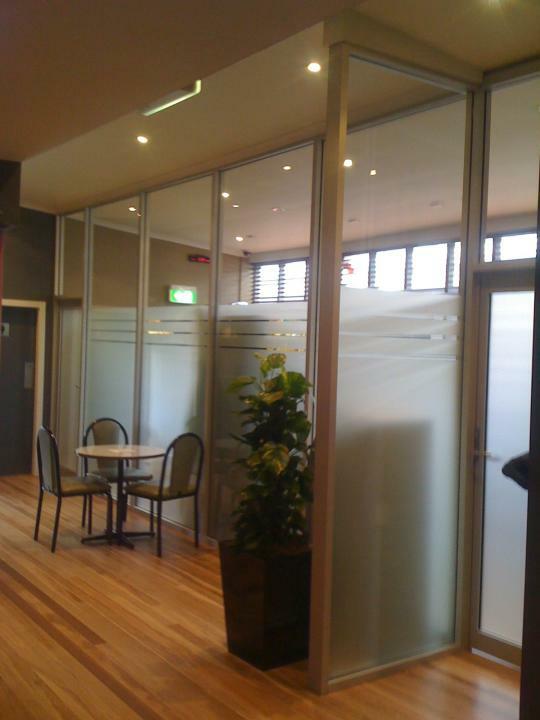 Shopfront Glass Installation & Repairs In Melbourne. 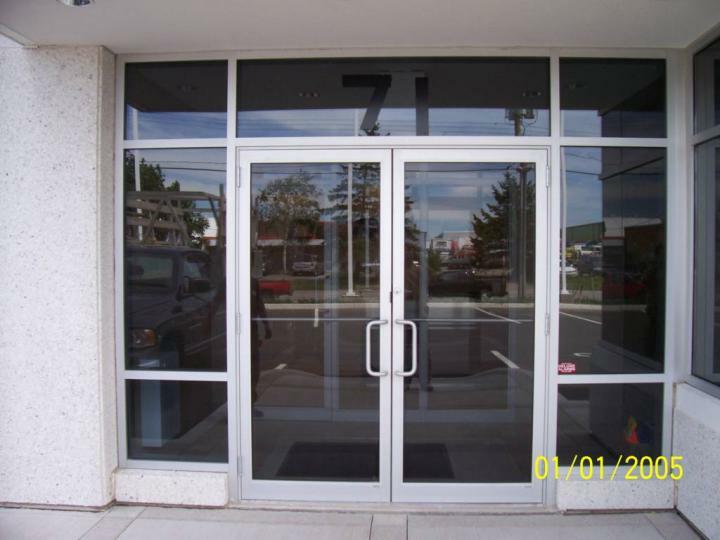 If you are looking to protect the front of your business, shop or outlet, you have to come to the professionals that can give you that added level of protection, security and strength. 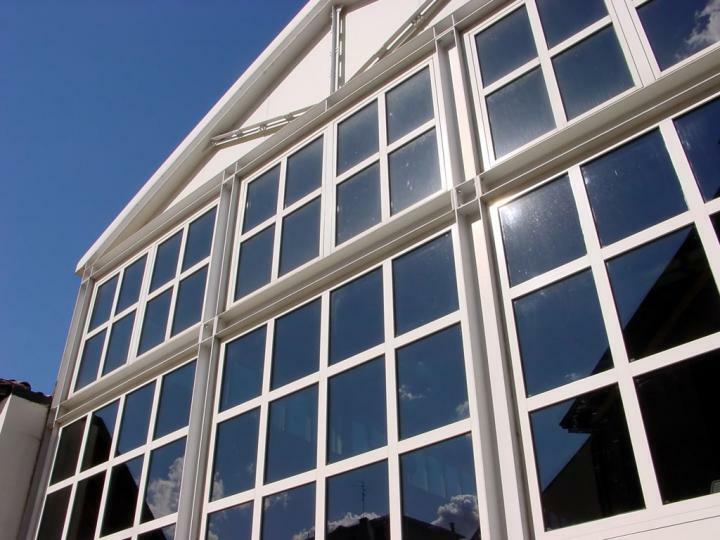 The experts here at Matthew’s Glass and Glazing can give you the best glass for your shopfront. You won’t have to be worried about anything with our professional service. We can make all the difference for you. We offer installation, modification and upgrading existing installations. Our highly qualified staff can fit products to existing or new buildings with a minimum of fuss and disruption. 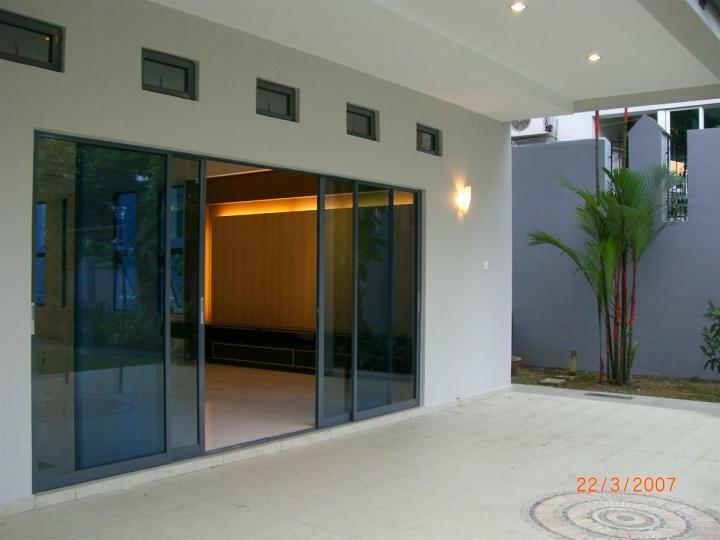 You can be sure that with us, you will be getting the complete shopfront glass service – all of it for an affordable and great price! 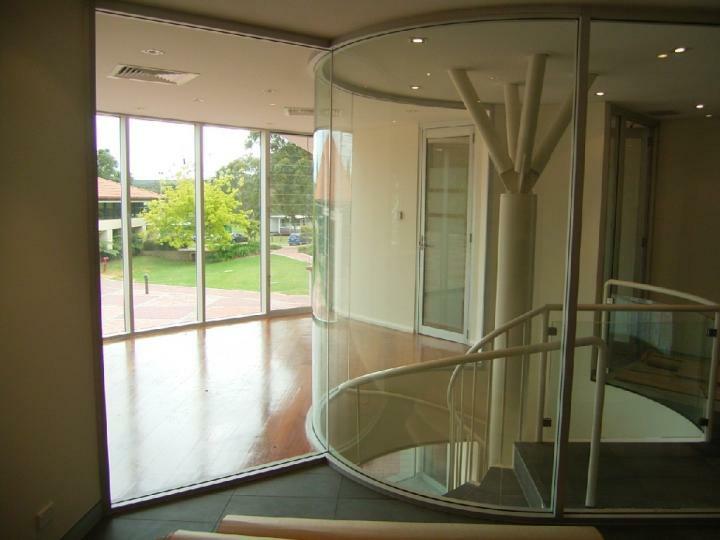 With Matthew’s Glass and Glazing, you are working and communicating with the best in Melbourne for all shopfront glass installation, repairs and modifications. 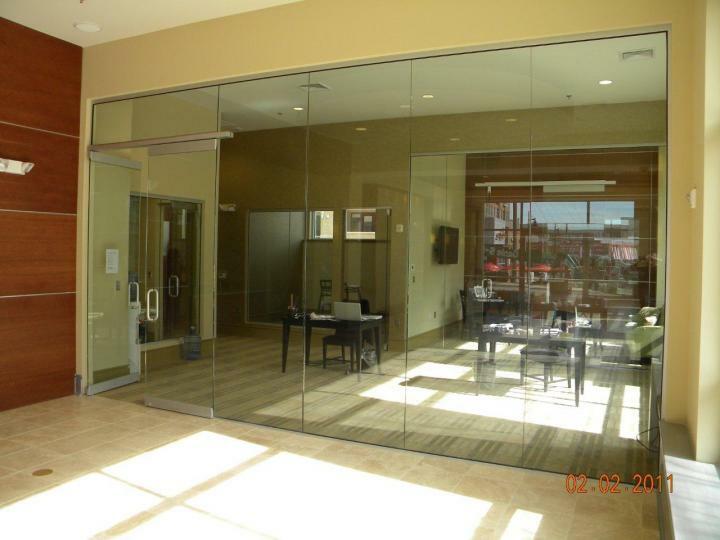 Our Glass is of the highest quality and has been for many decades now. 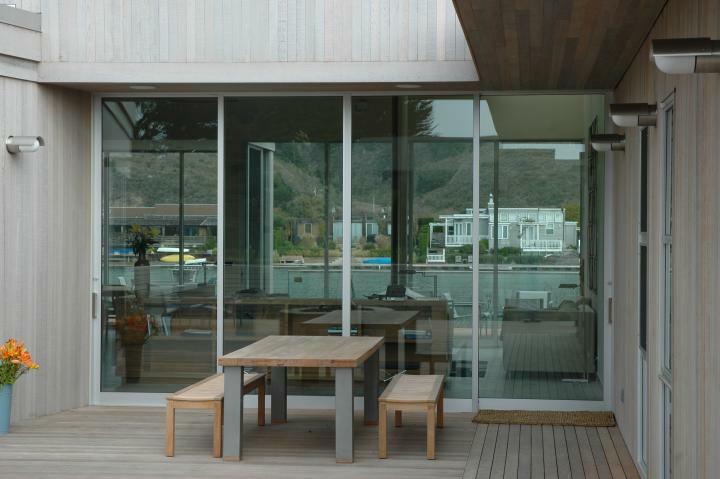 We use everything in our experience and our knowledge to ensure that you get the complete and best glass for your business. 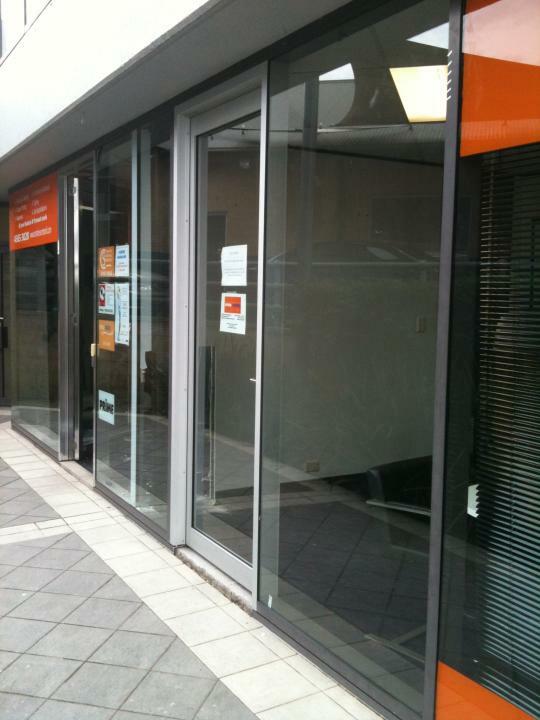 You can see our beautiful Shop Fronts displayed all over Melbourne or by viewing our gallery below. So don’t wait around for other companies to offer you poor glass services. You can call us directly on 9338 2279 or on 0417 553 922 for your Free Quote.